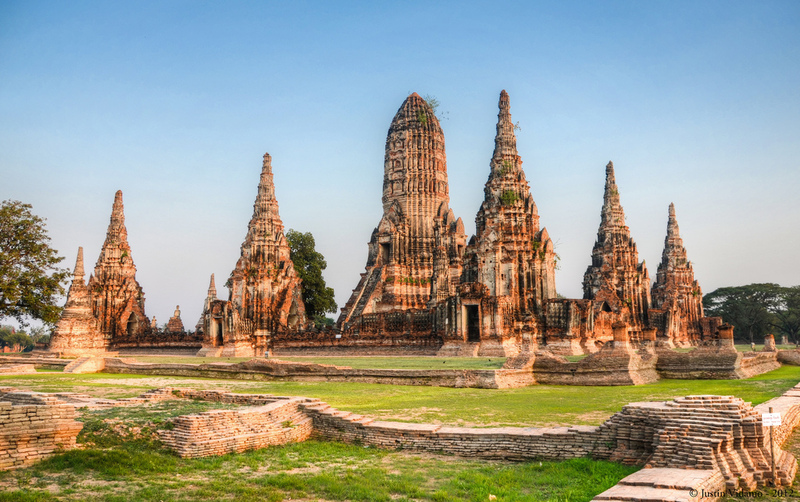 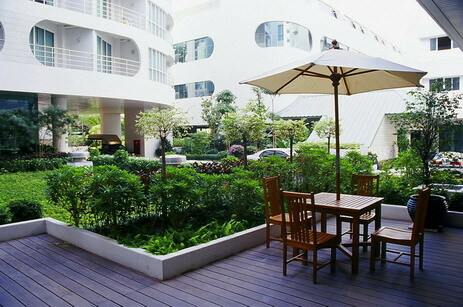 Pratunam - is a large market with numerous fashion stores selling both retail and wholesale. 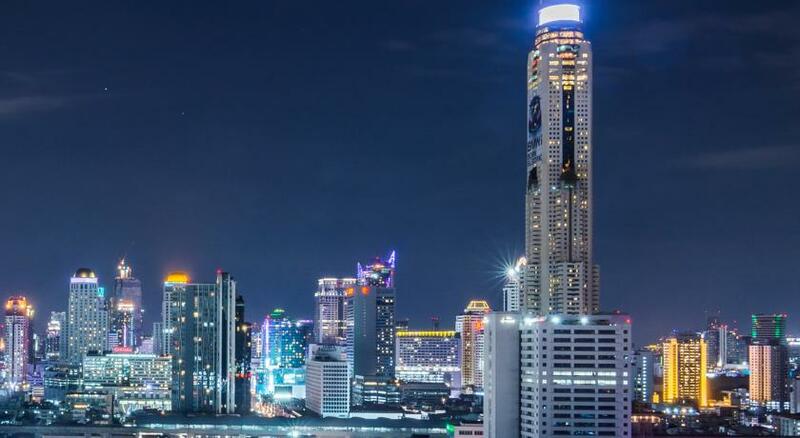 It also includes Baiyoke Tower II and Victory Monument. 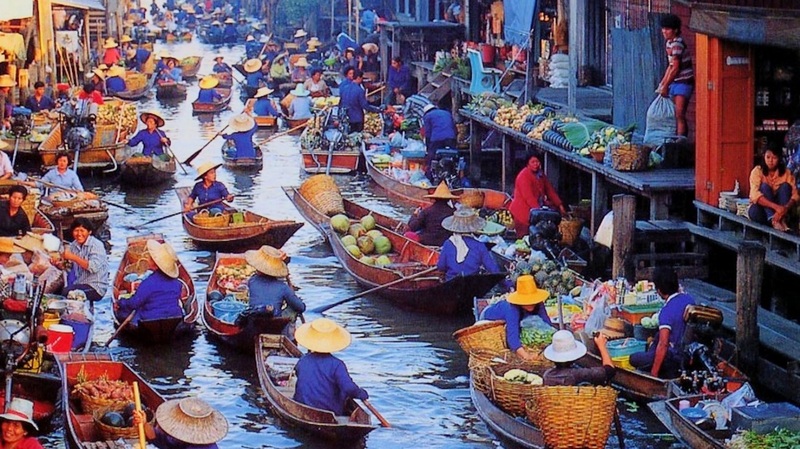 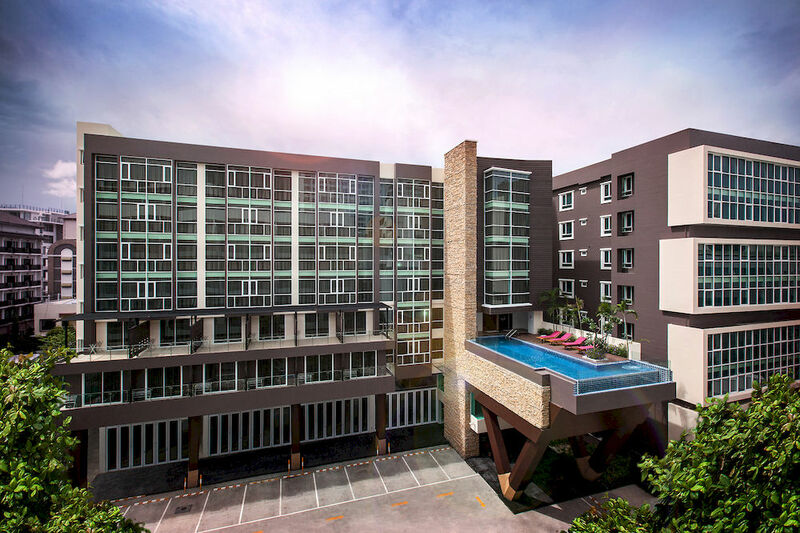 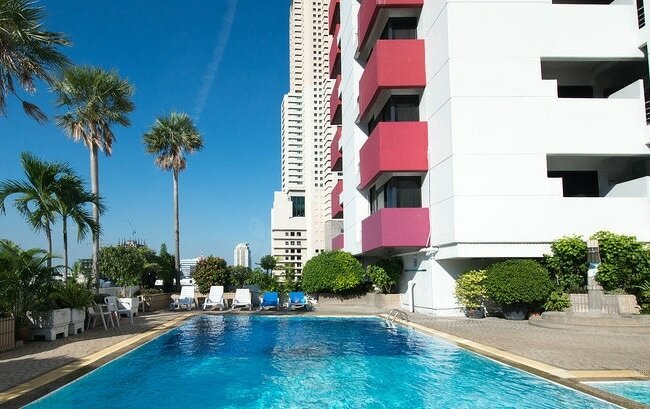 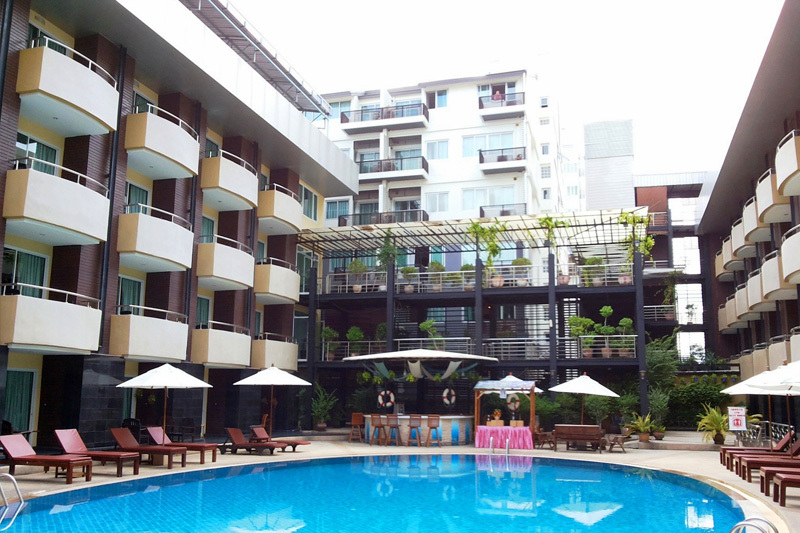 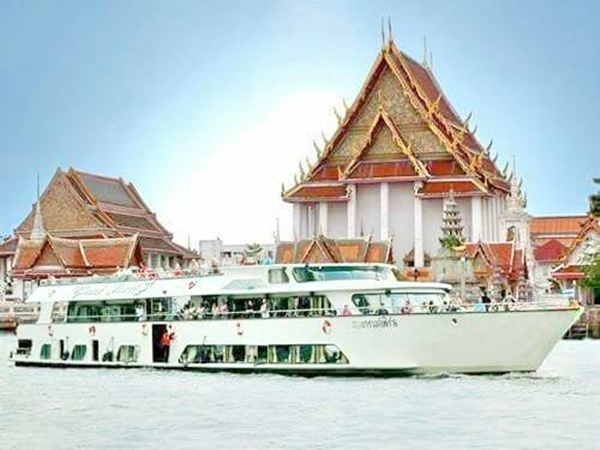 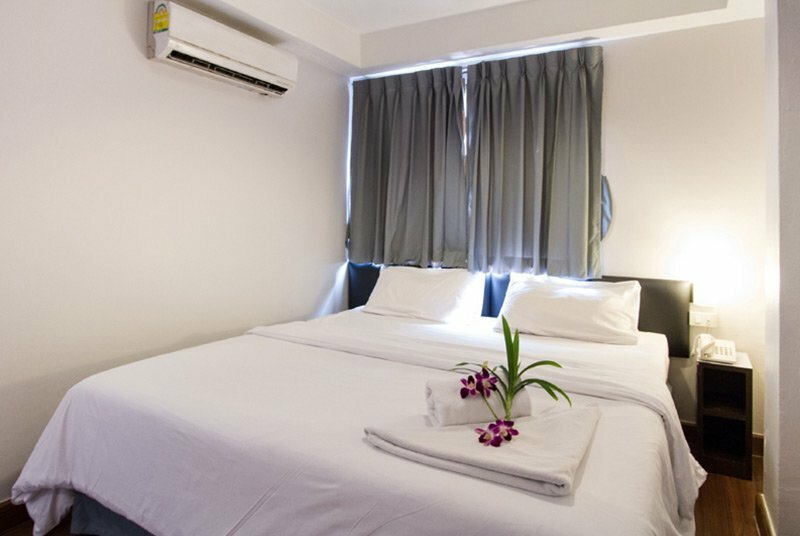 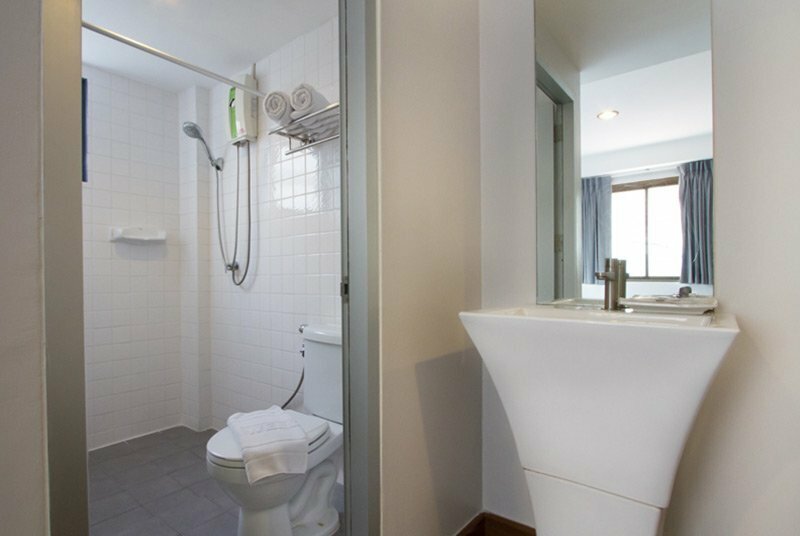 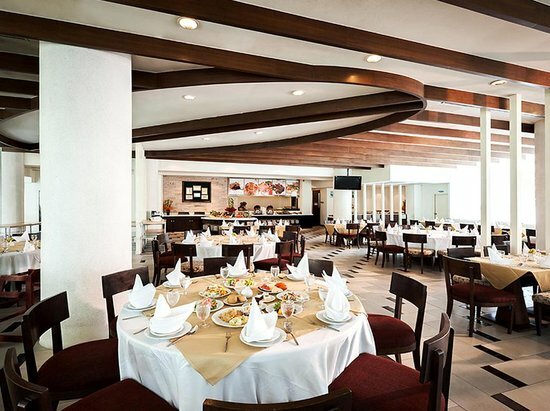 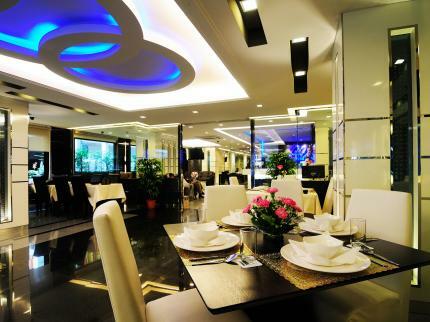 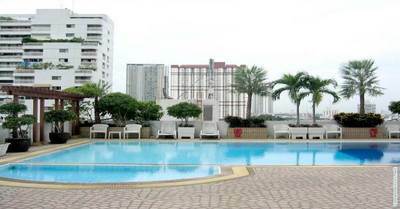 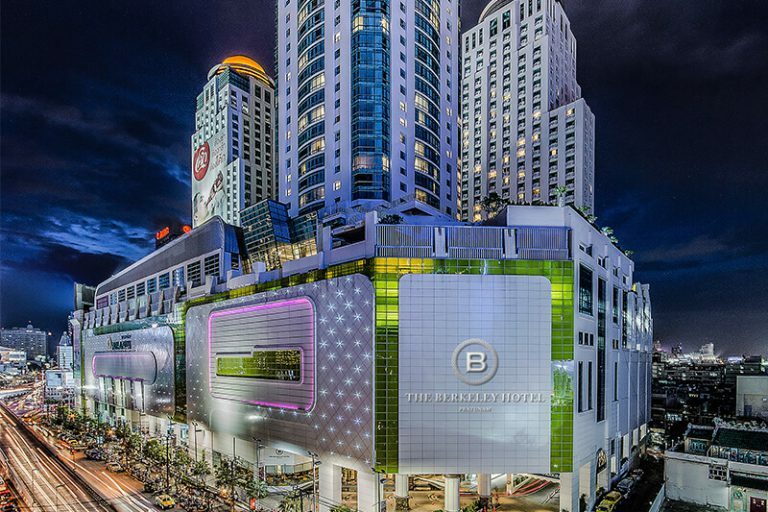 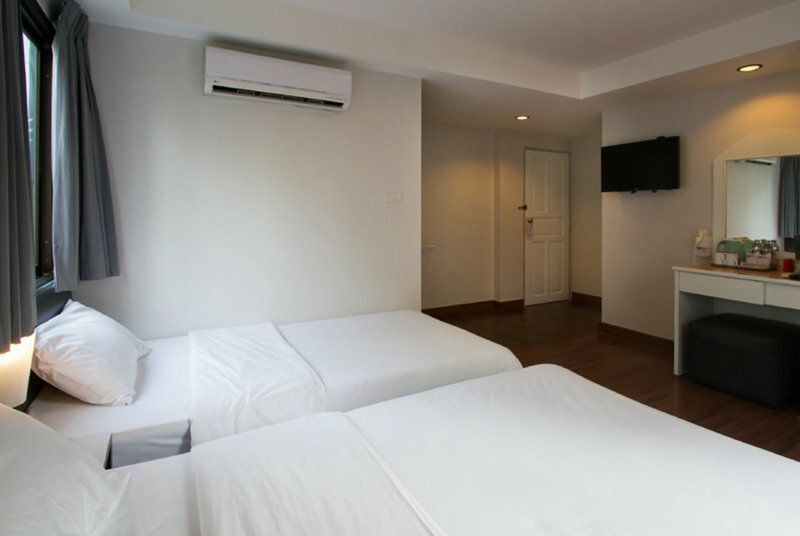 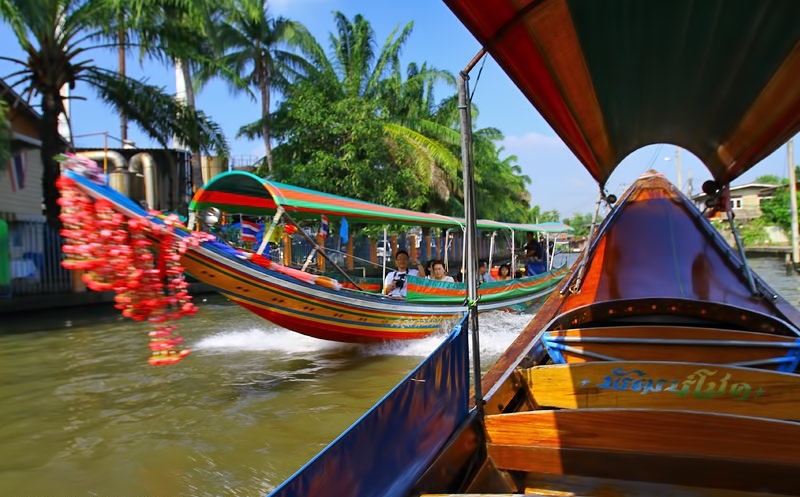 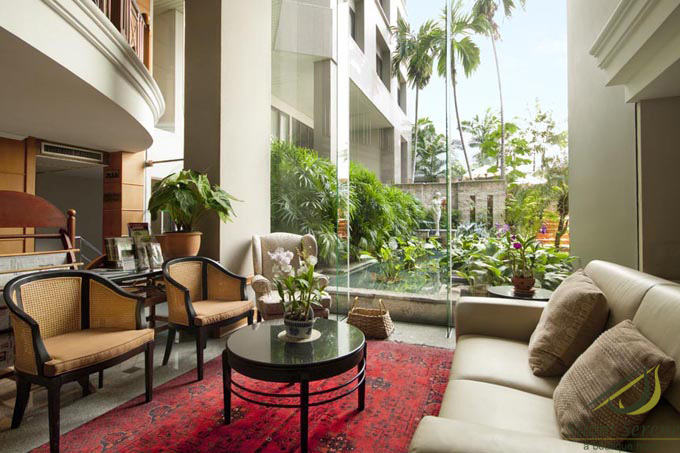 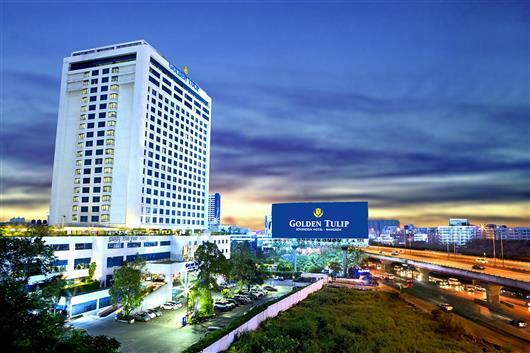 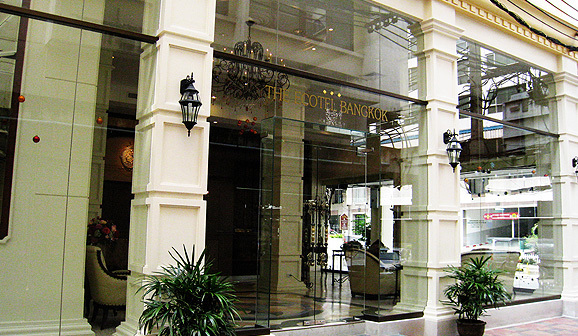 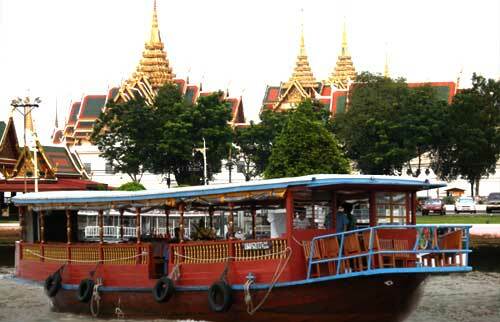 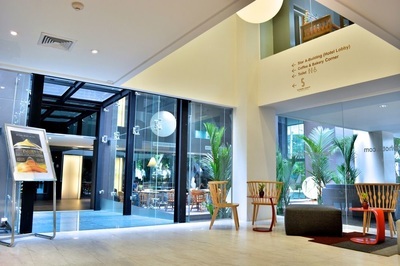 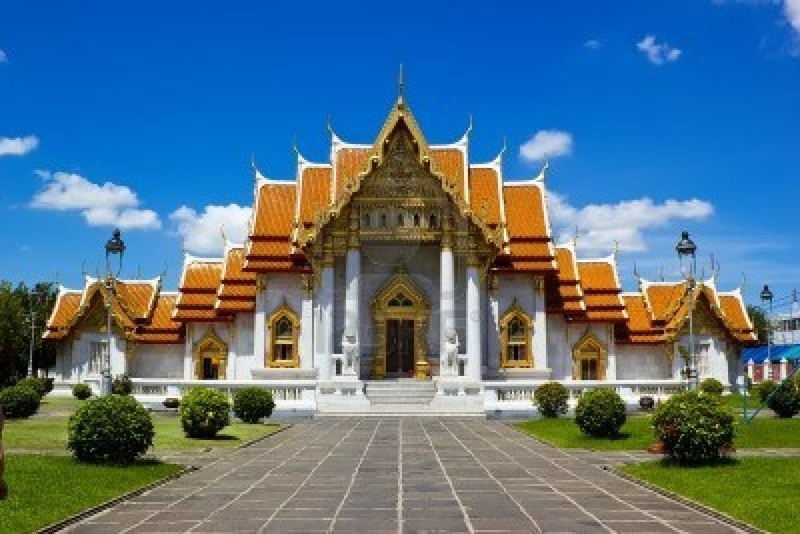 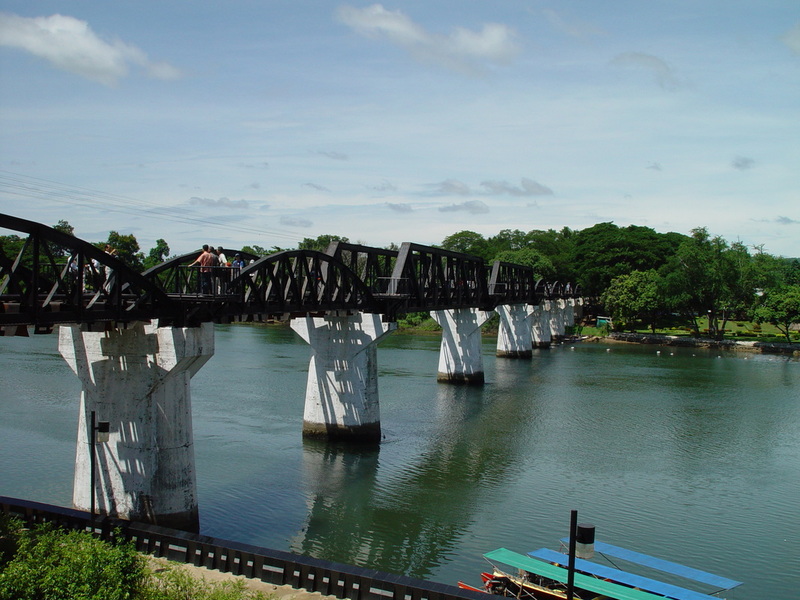 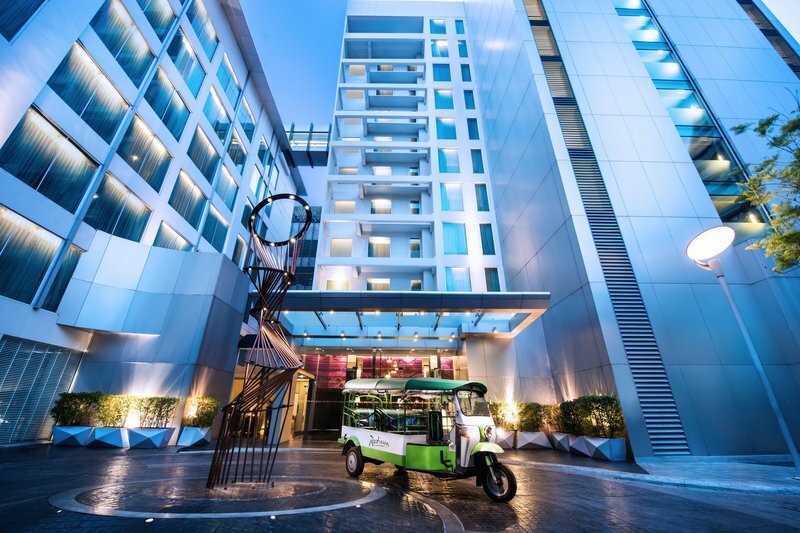 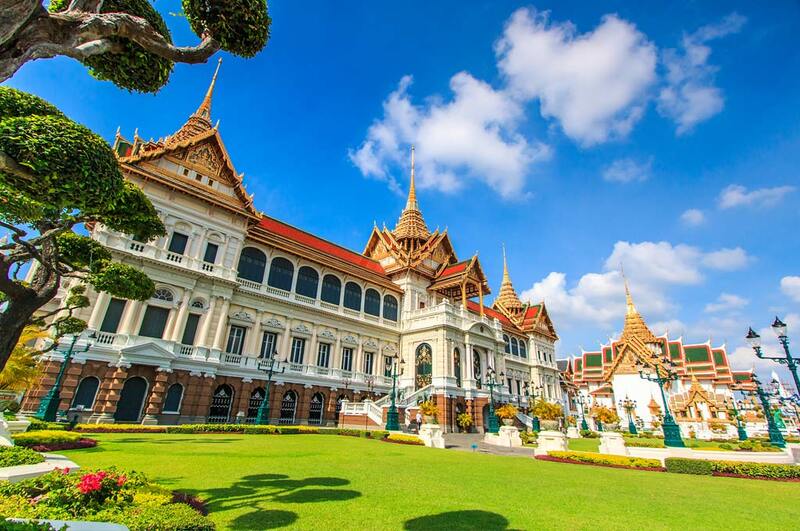 Sukhumvit - is an exclusive district popular among expatriates and upper class locals. 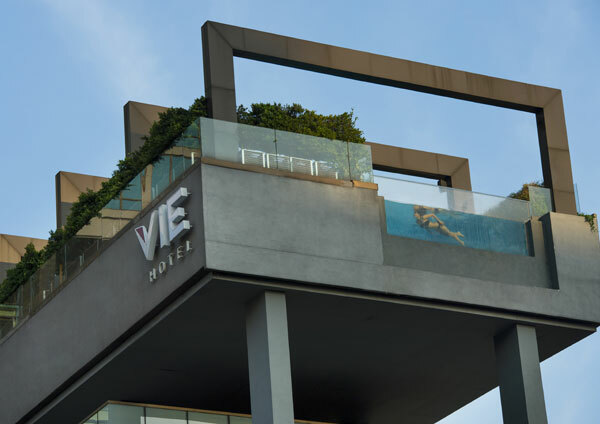 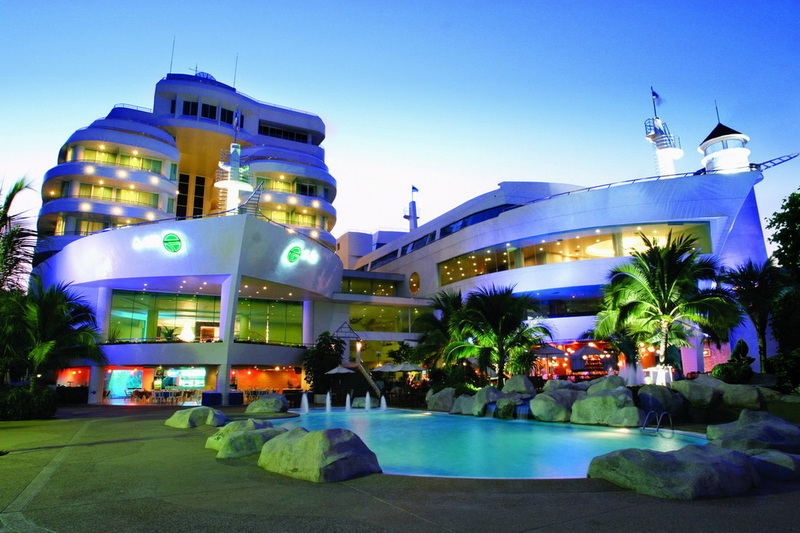 It is filled with quality hotels, restaurants and nightclubs. 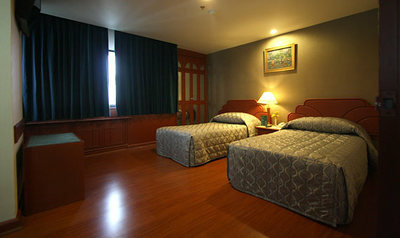 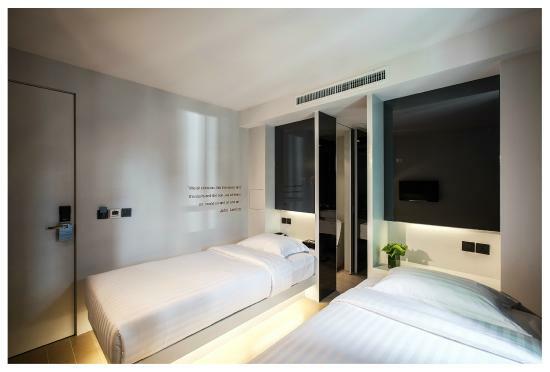 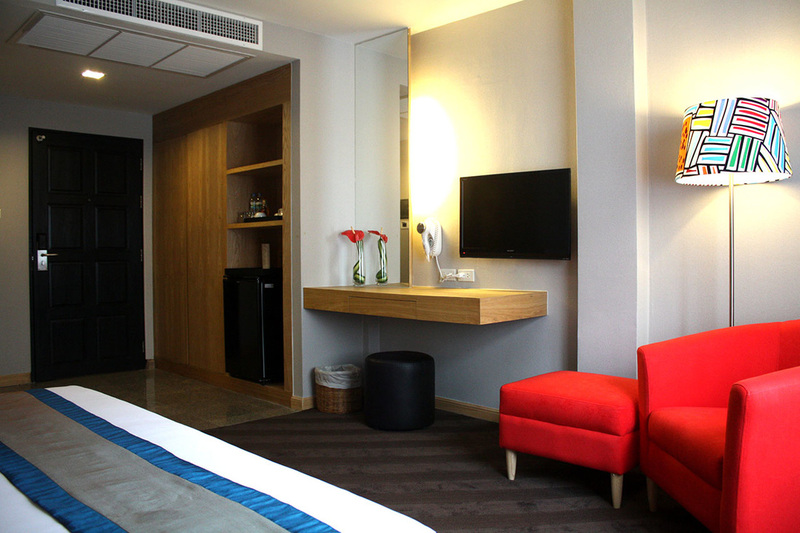 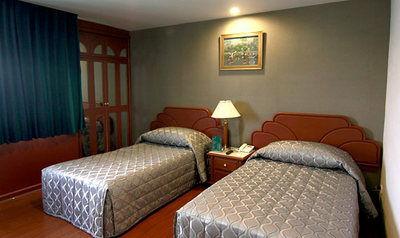 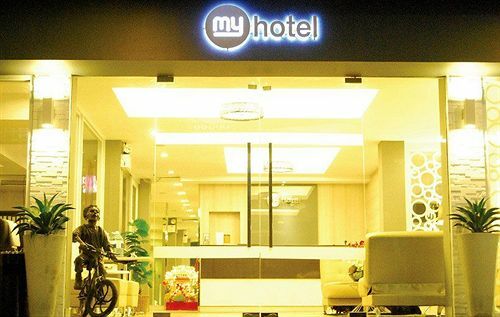 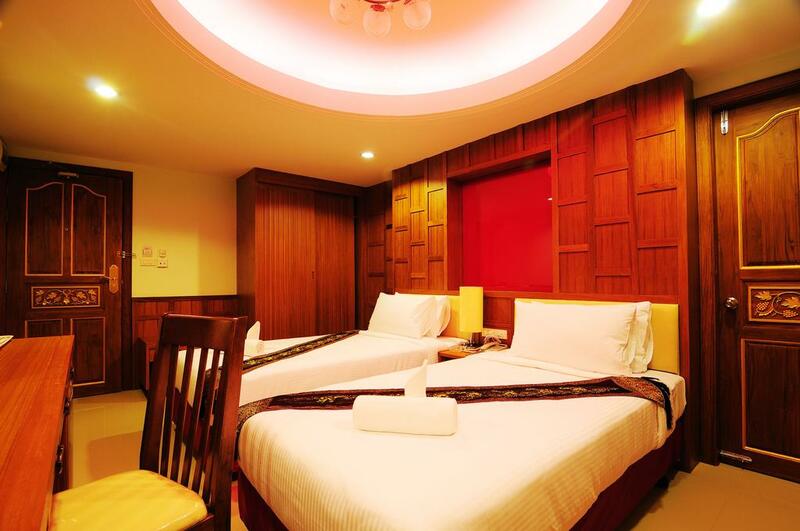 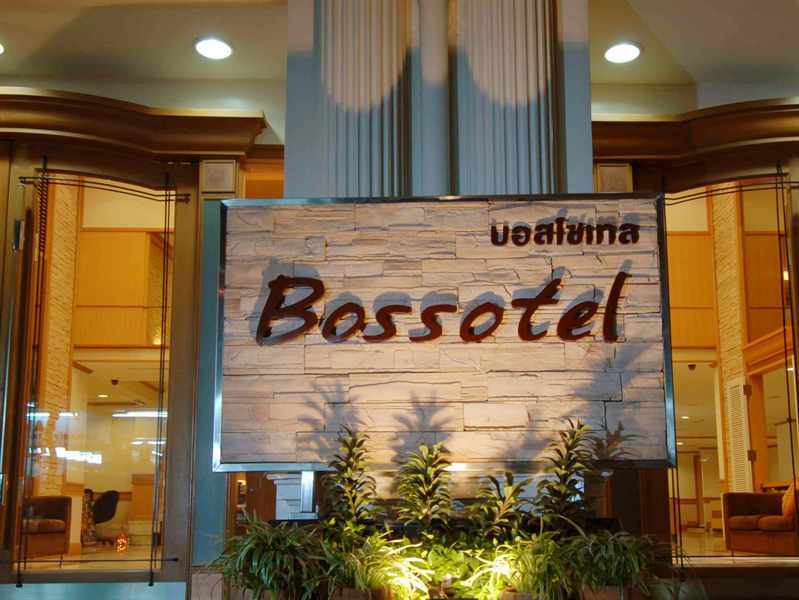 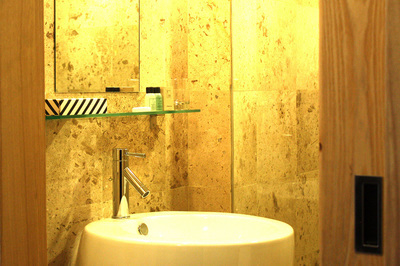 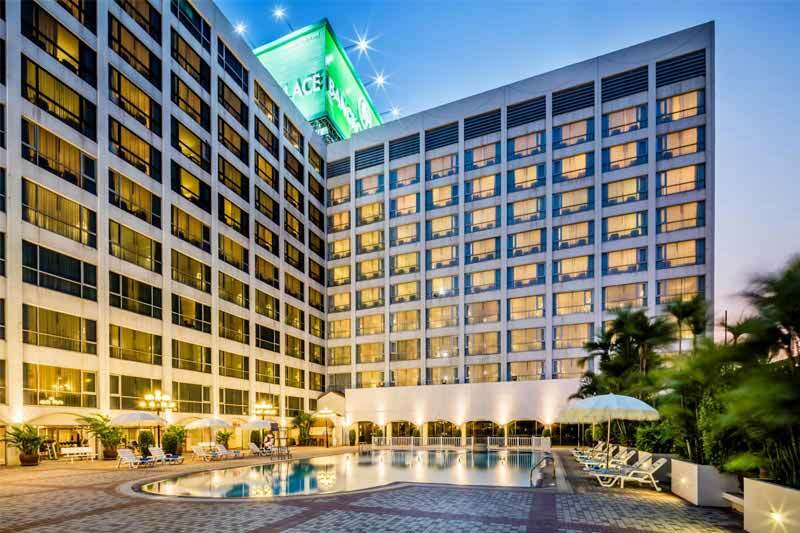 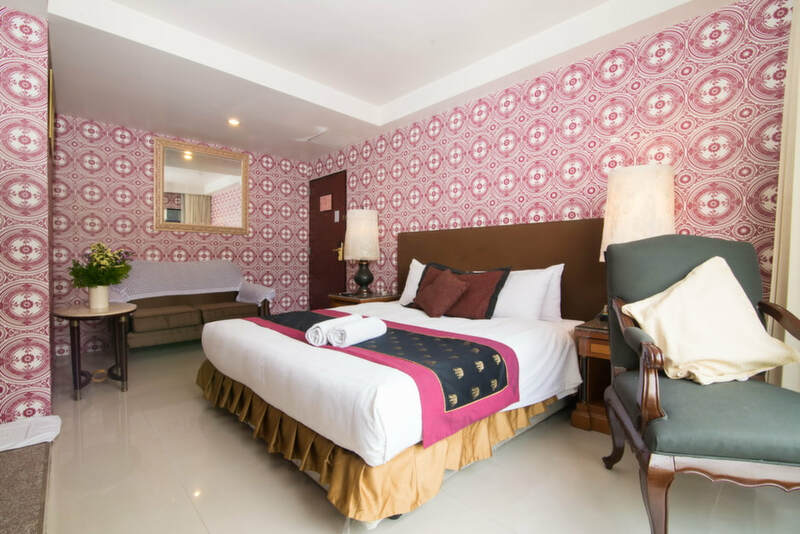 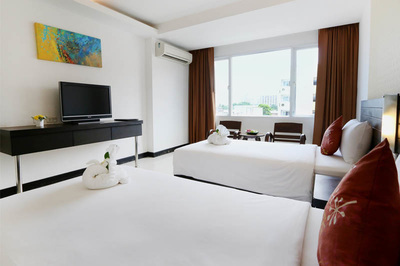 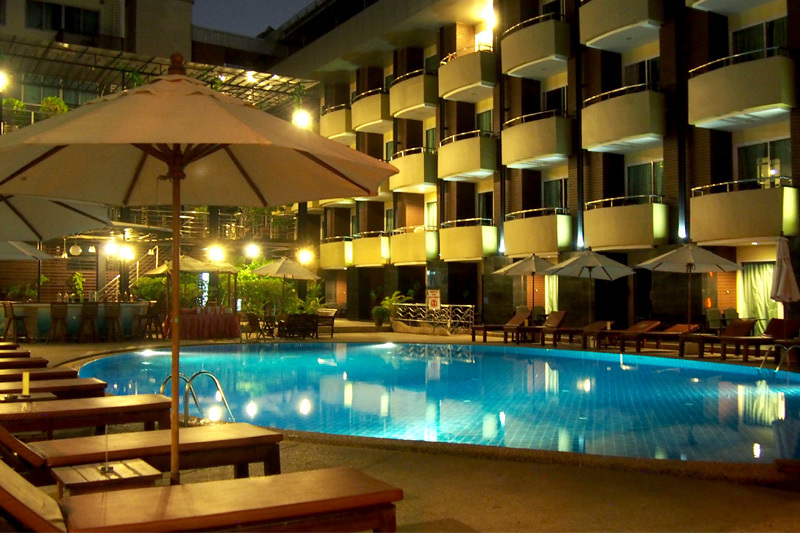 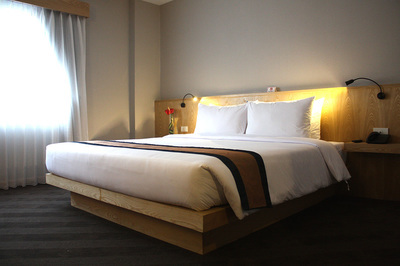 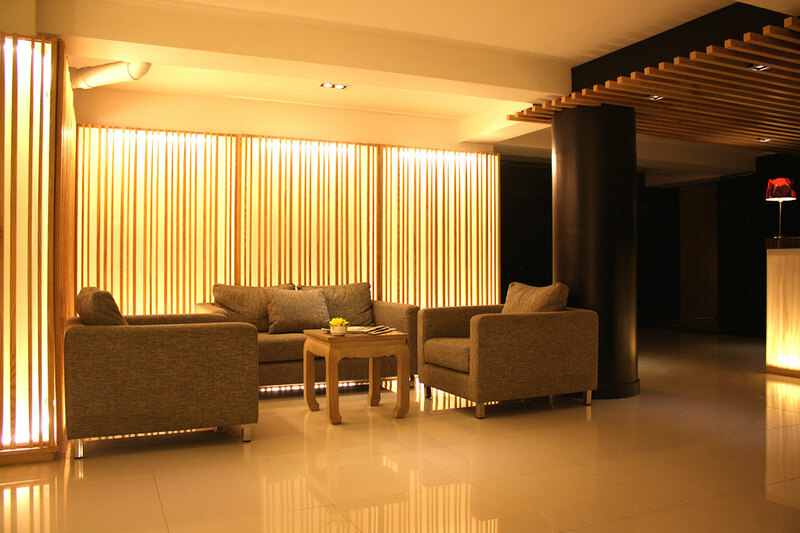 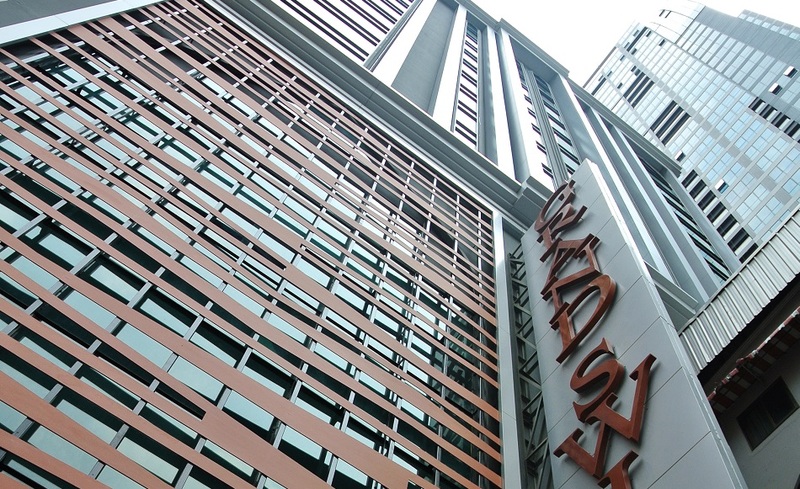 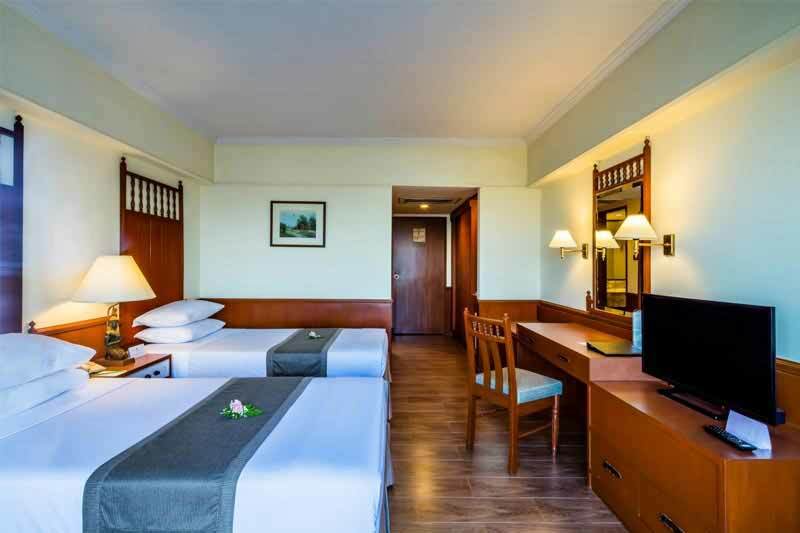 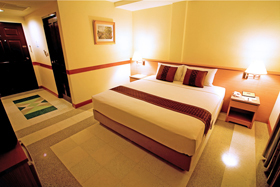 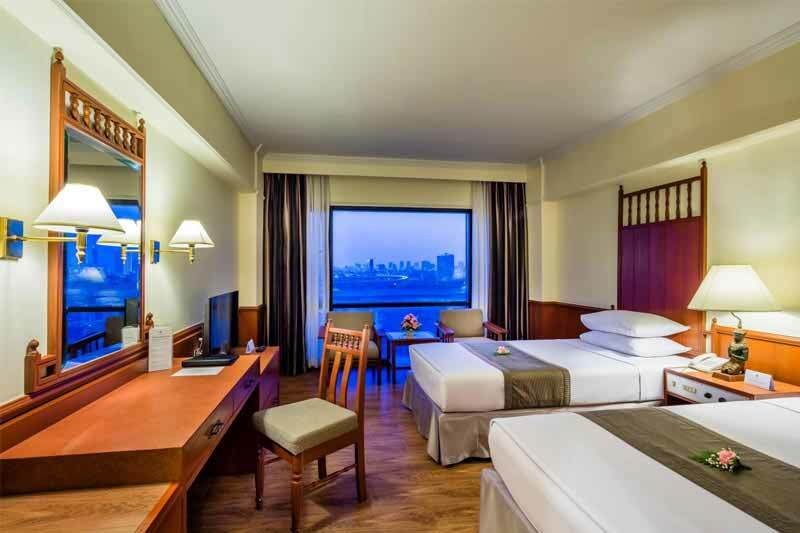 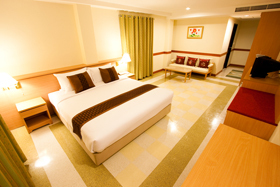 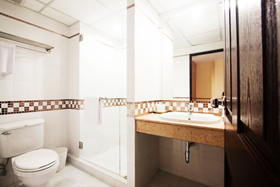 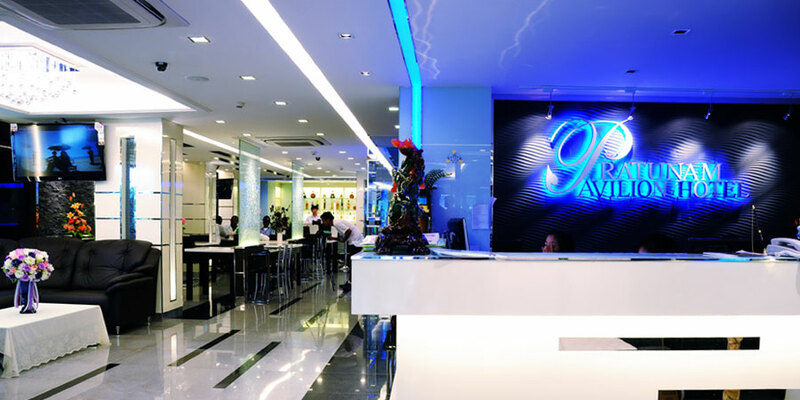 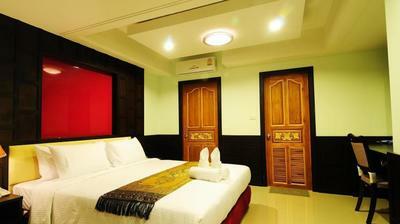 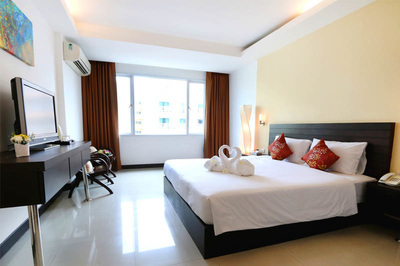 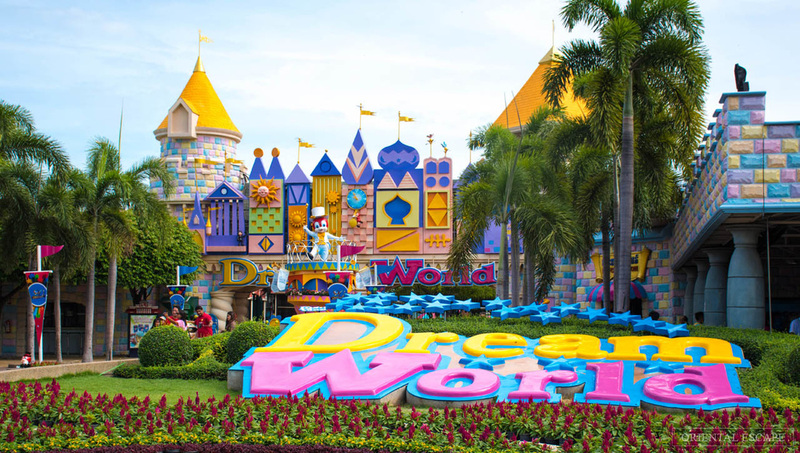 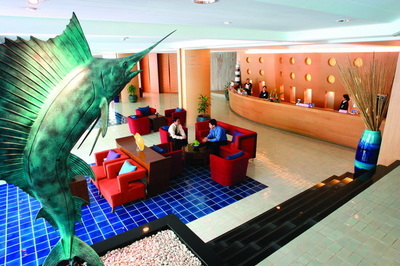 ​3 PERSONS: PHP 3,450 (USD 66) / per person : One(1) Double Bed + One(1) Extra Matt..